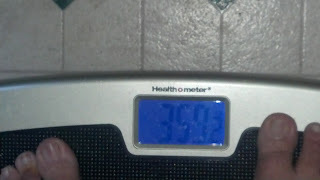 Welcoming Weight Loss: Does anyone know which way the numbers are supposed to go? It's tough this weight loss game. I am glad you aren't beating yourself up about your gain this week. Good luck this week and we are all rooting for you!! You are doing great, even with this gain. Check your portion sizes out. I find if I get lazy measuring things I don't lose anything. My husband gets 3oz of protein per meal, 2 slices of bread and a ton of veggies to fill the void. Hope that helps a little.